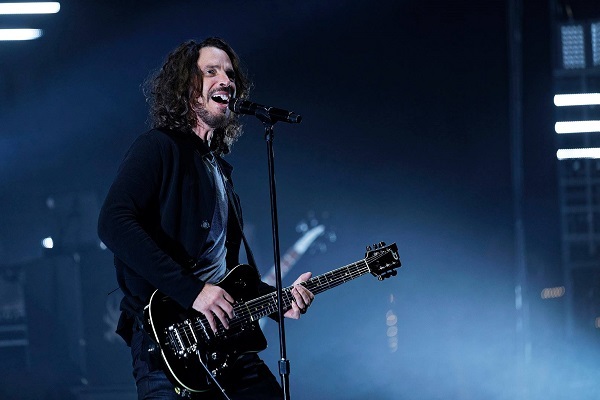 Ann Wilson of Heart has unleashed a cover of the popular Audioslave song, “I Am the Highway,” in honor of late Audioslave, Soundgarden and Temple of the Dog frontman Chris Cornell. The stripped-down performance is streaming now via Soundcloud. Wilson was tight with Cornell, and they both hail from Seattle. Speaking with Rolling Stone, she says that she was also emotionally connected to Linkin Park frontman Chester Bennington, who committed suicide two months after Cornell did the same. Bennington passed away on what would have marked Cornell’s ‘s 53rd birthday. Wilson recalls being scheduled to perform on ABC’s “Jimmy Kimmel Live!” on May 18, 2017, the day Cornell passed away, and Linkin Park also being on that day’s schedule. Before the show, Bennington wanted to talk with Wilson. Wilson’s cover of Audioslave’s “I Am the Highway” will arrive on her upcoming studio album, “Immortal,” out on Sept. 14. The album pays respect to a handful of musicians who recently passed away, including David Bowie, Tom Petty and George Michael.